is a marvel of that sweet spot between digital coherence and traditional songwriting. The album comes as a joint venture between Kleijn’s own DAYS like NIGHTS label and the almighty Armada Music. 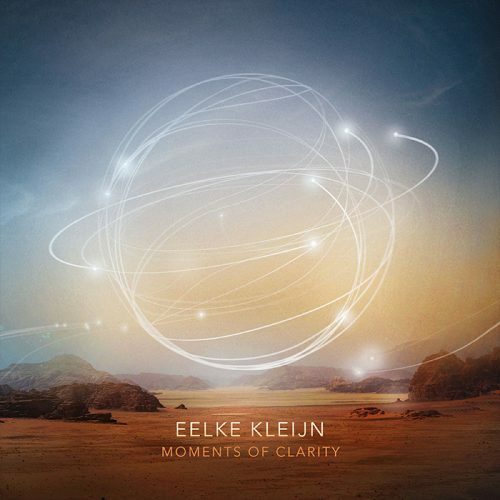 Eelke said ’Moments Of Clarity’ is about those rare moments where everything seems to come together and fall into place. You find them in all aspects of life, not just in music. They don’t come along often, but when they do I always treasure them. Every track on the album finds its origin in one of those moments.” And it doesn’t take much time to realise exactly what he’s referring to, the brief and subtle moments in life when tranquility sets in and you can enjoy true peace of mind. Eelke Kleijn – Moments Of Clarity is out now on Armada Music.